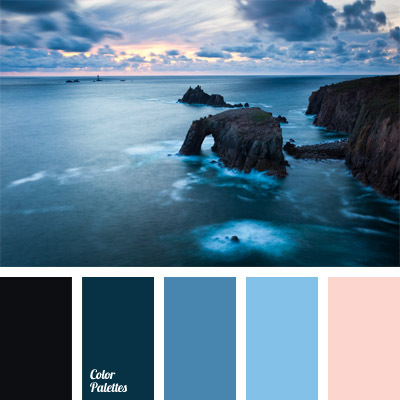 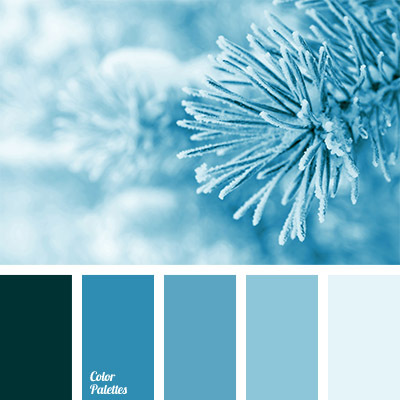 Shades of blue and deep blue always look beautiful in the combination with gray and white. 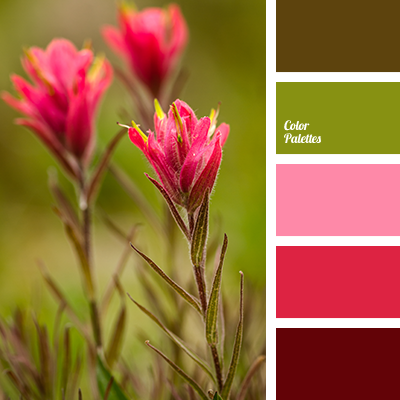 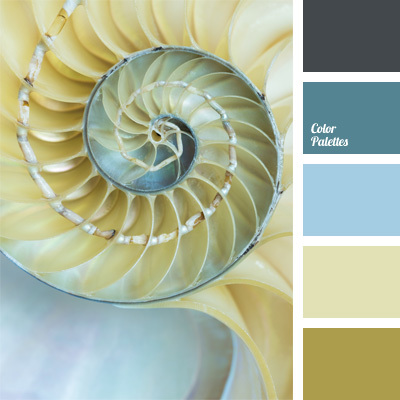 This color solution will look very advantageous in a kitchen or when selecting ceramics for home. 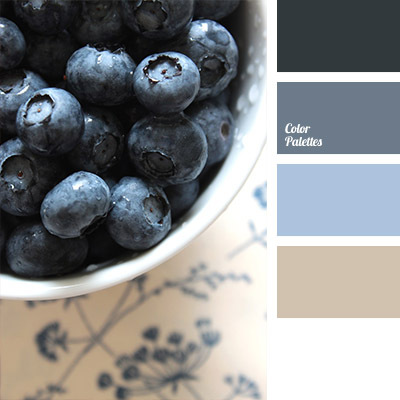 *Korolevishna, blackberry color, Blue Color Palettes, color of blueberries, color selection, color solution for wedding and wedding decoration, dark blue and light blue, dark-blue, gray, gray and blue, pinkish-gray, shades of deep blue, white and blue, white and deep blue.